BlackBerry's surprise earnings | BlackBerry Blast! BlackBerry reported better than expected earnings this week even though the company is still losing money. Smartphone sales continue to decline for BlackBerry, but an uptick in services revenue along with cost cutting measures seems to be paying off. 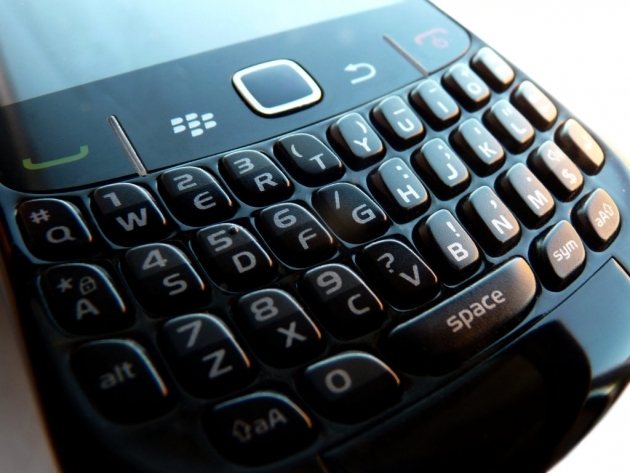 BlackBerry is losing less money than anticipated and that's a good sign. Finally some good news from BlackBerry! John Chen's aggressive cost cutting measures are paying off and the company is on track to profitability.